“My favorite beer is the one that’s currently in my hand,” said Thomas Bleigh, innovation brew master for Craft Brew Alliance out of Portland, Oregon. 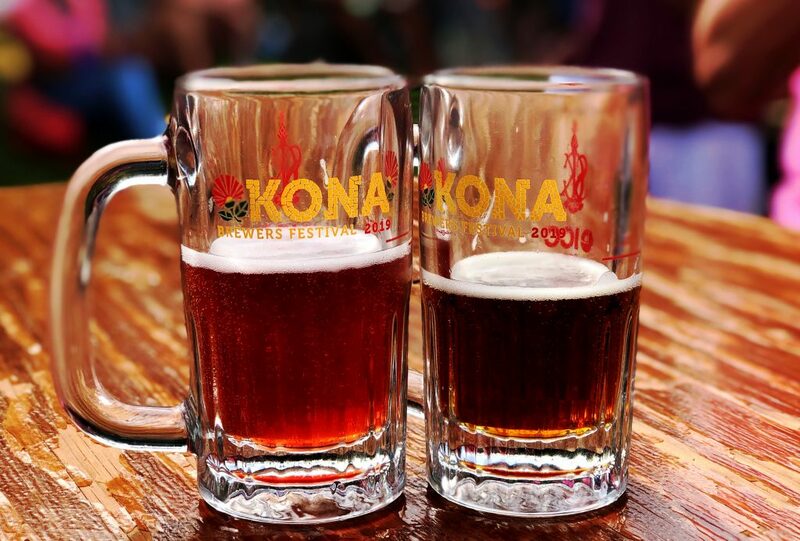 Bleigh oversees the research and product development for all CBA brands, including Kona Brewery. 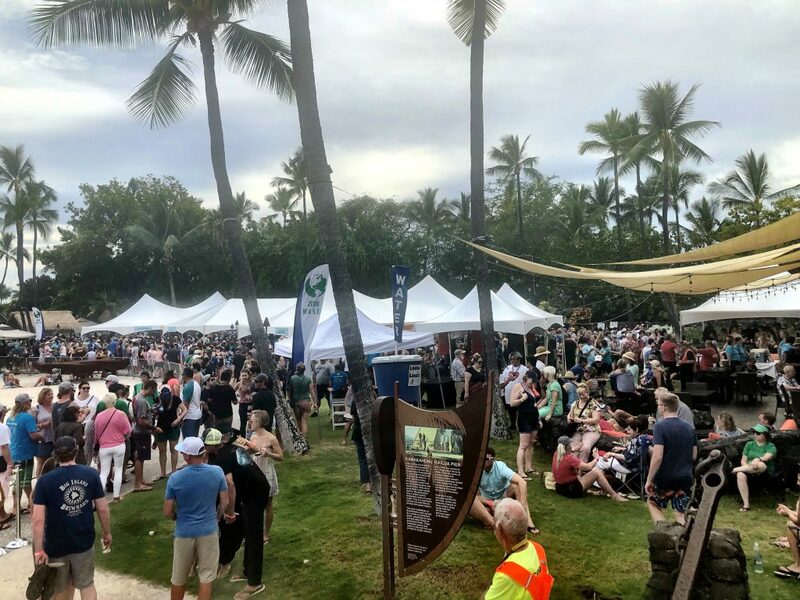 He and other beer lovers packed the lūʻau grounds in Saturday, March 9, 2019, for the 24th annual Kona Brewers Festival. 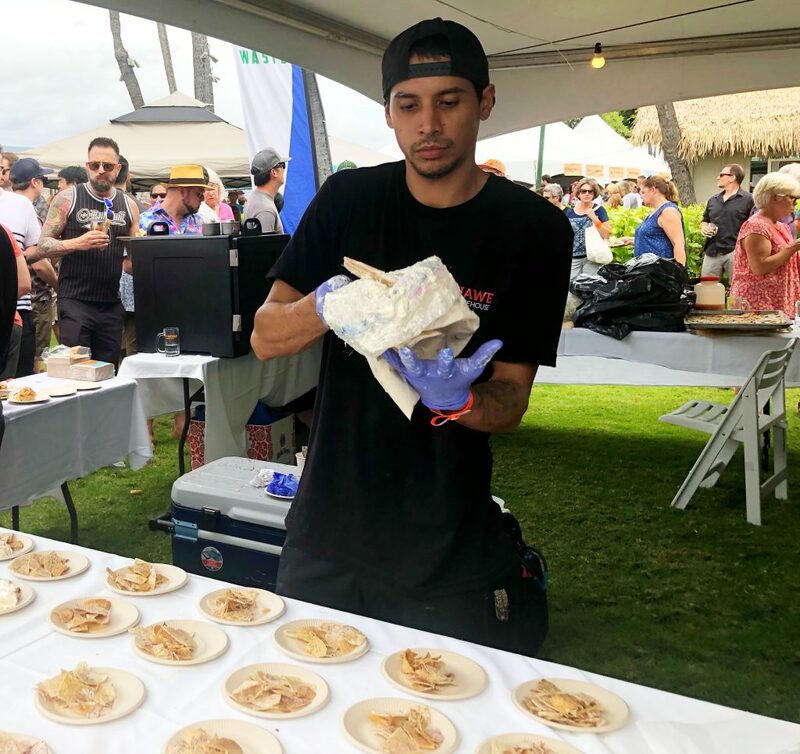 This annual sell-out event brought together 36 chefs and 36 brewers who presented their best island-style fare and quality, small-batch beer. 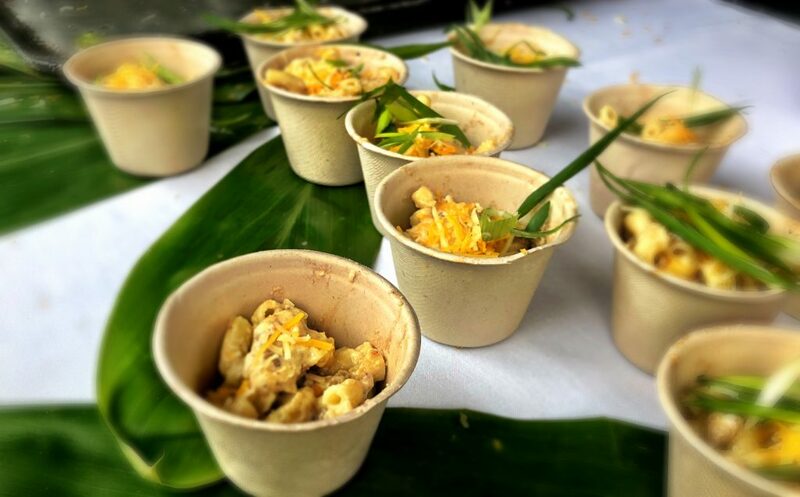 Guests were treated to craft beers often unavailable in Hawai‘i paired with food from the island’s best chefs and enjoyed hours of local entertainment. 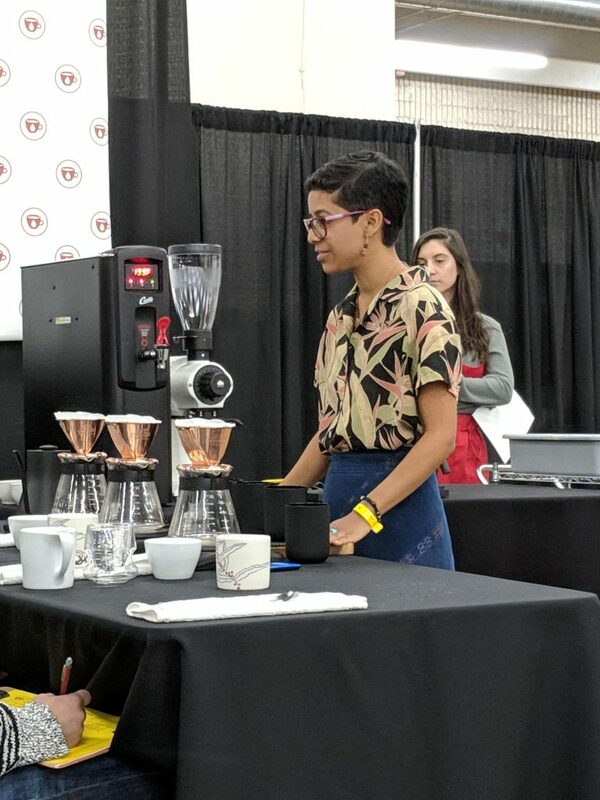 Judges come from all over the United States to award winners for 28 different styles (see results below). When Bleigh began designing beers, he would envision flavors within binary confines. Now he takes a more laissez-faire, diplomatic approach. 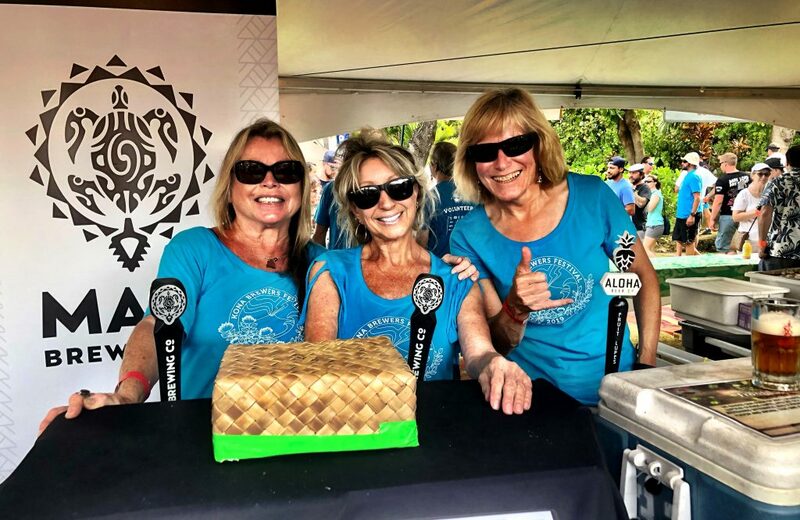 In addition to offering extensive beer tastings and learning more about the craft of brewing, Kona Brewers Festival is a nonprofit organization raising funds for 20 Hawai‘i Island programs working for environmental and youth causes, as well as cultural preservation and celebration. 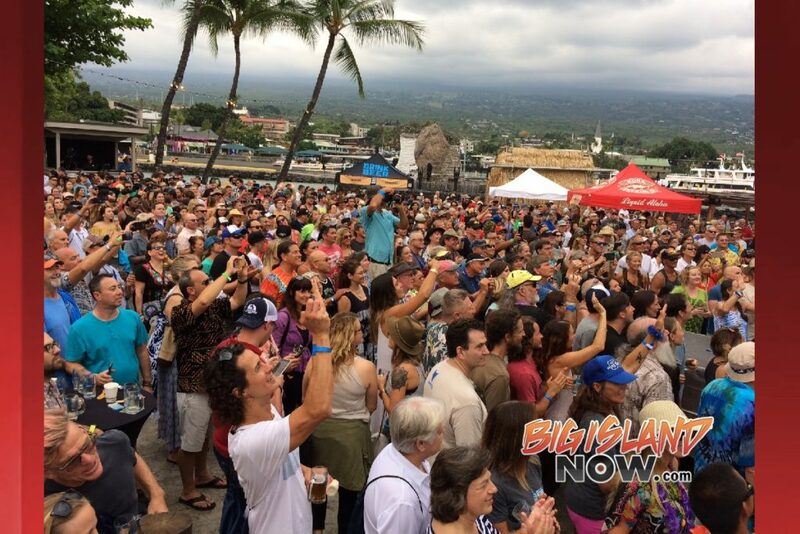 This year, the festival raised over $100,000 for local nonprofits. Entertainment included local band Green Machine, as well as the infamous “Trash Fashion Show,” a performance of fashion-trash art and. The fashion show was a reminder of how the community can each manage waste more responsibly and creatively on a daily basis. “This is the event all the brewers want to attend because it mixes business with pleasure in the most real sense,” said Bleigh. “When I’m at a brew festival, it’s amazing to be around people celebrating the same thing. Beer really does a great job of creating community. What’s different about this festival is it’s in paradise, even if it’s only for a few days or a few hours. 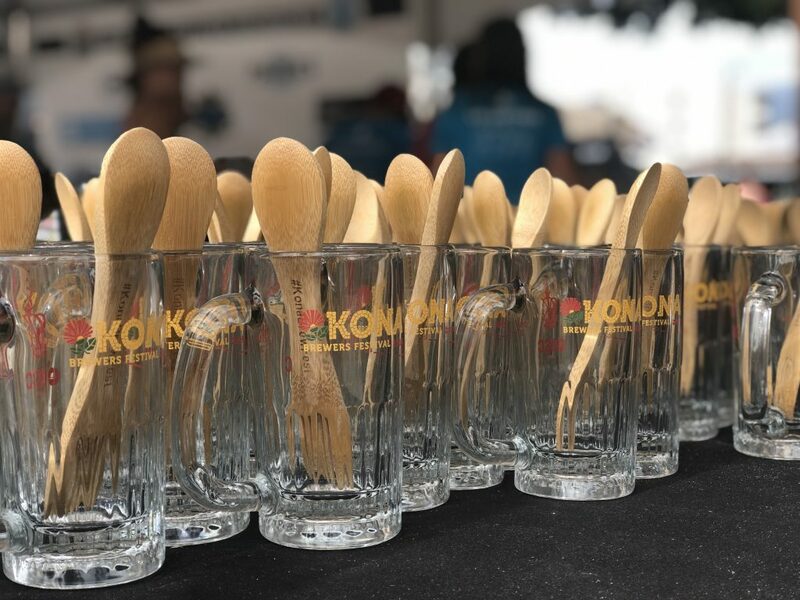 One aspect of the festival most brewers agree upon is Kona’s unique mission of giving back to the community. 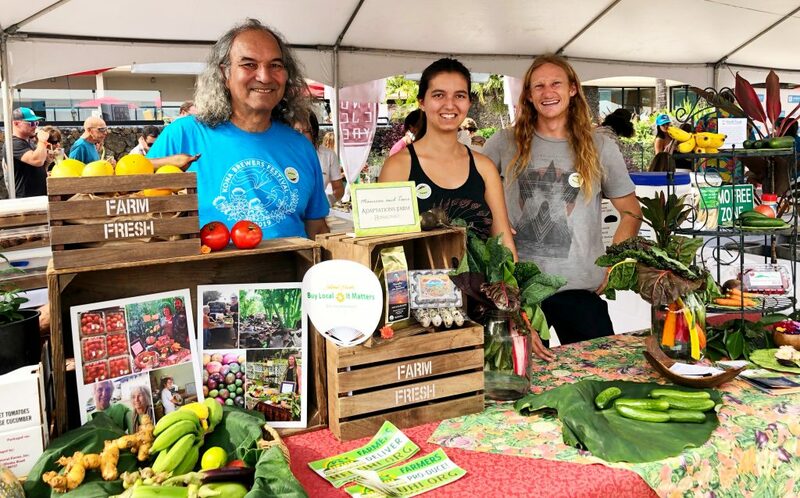 The philanthropic side of the festival is unique and exciting for many and keeps them coming back year after year. More photos are available here and on Facebook. 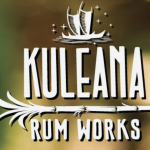 The Rocket Rod Kailua Kona Homebrew Competition runs through the Kona Brewers Festival. There were 88 entries judged and 137 registered participants, judges and stewards. Best of Show winner(s) have not been posted yet. 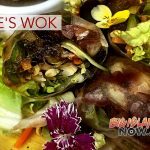 Big Island Now will post the results as they become available. 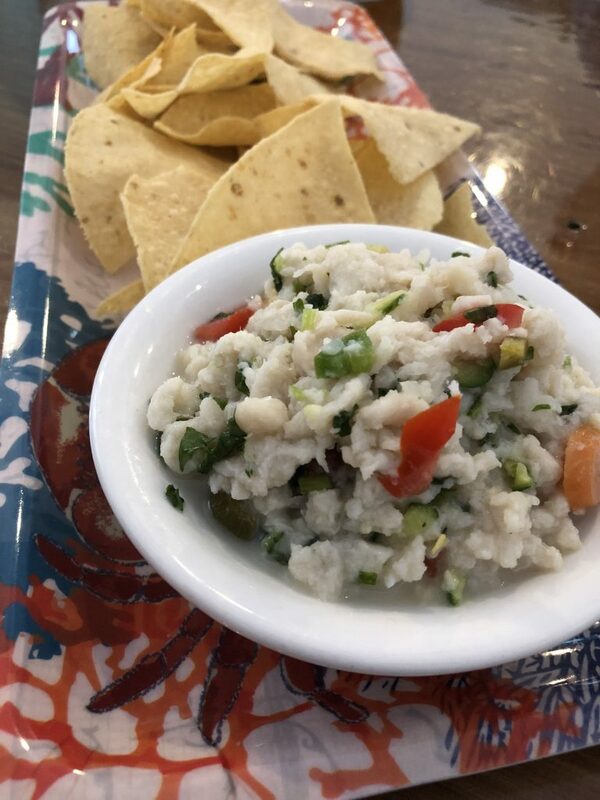 No winners have been entered for this table. Please check back later.